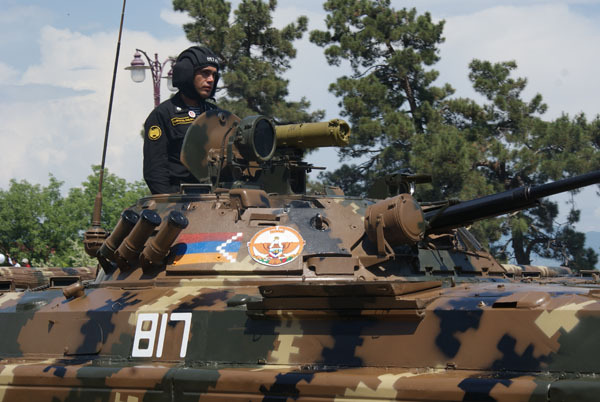 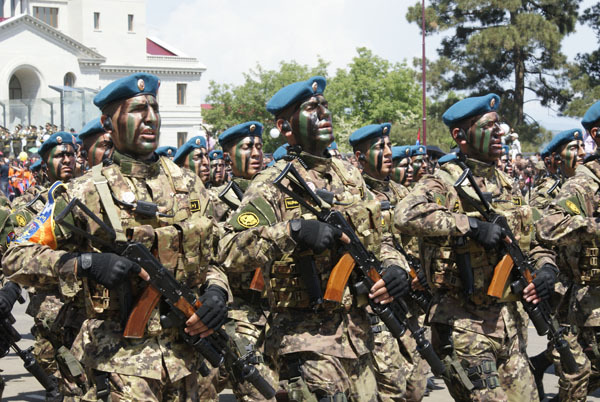 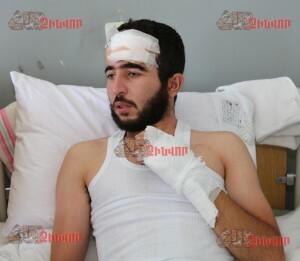 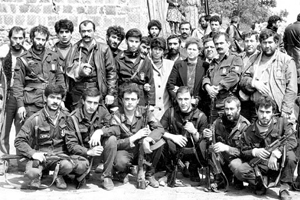 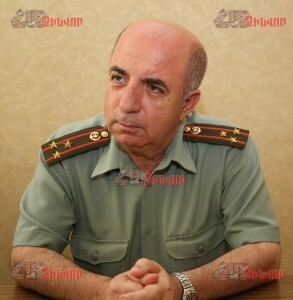 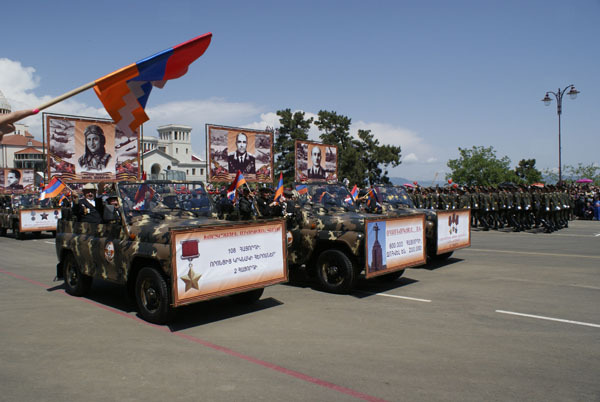 Recently, as a result of the enemy’s sabotage invasion in the direction of one of the northeastern military units of the NKR Deacon Hovhannes Galstyan, which carries a spiritual service in the military unit and the driver, private Arthur Balayan were injured. 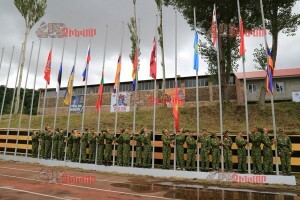 On August 17, the international youth military-sports competition-gathering, “Union-2015: the descendants of Victory” was launched, which was attended by 500 participants from different countries of the CIS. 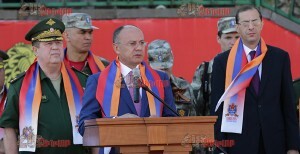 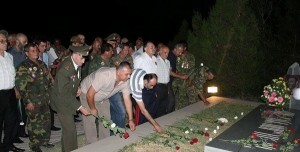 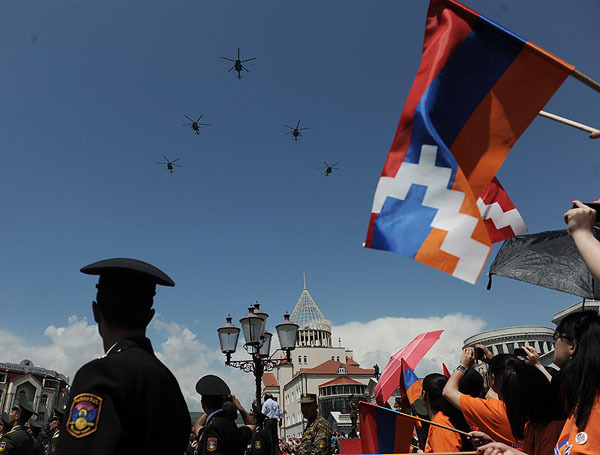 Gathering is carried out under the patronage of the Ministry of Defence of the Republic of Armenia with the assistance of the public movement “Valor of fatherland” and the Federation of Military wrestling “Rus”. 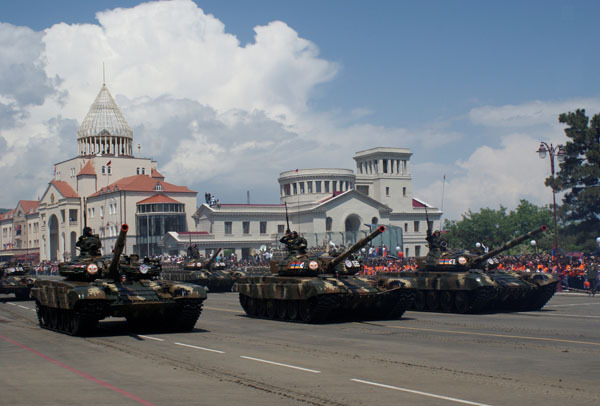 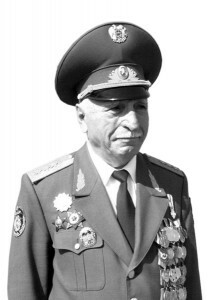 In October, 2014 on the basis of the Armenian Machine Tool Plant a joint Armenian-Polish military-industrial enterprise “Lyubava-Armenia” was set up. 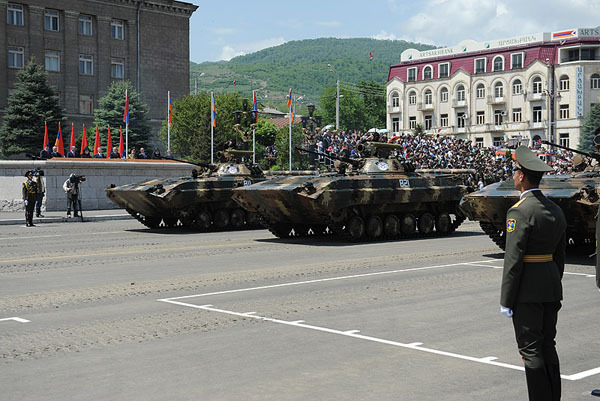 Recently, during the military international exhibition in Kazakhstan, the products of this plant were also represented and were awarded high praise.